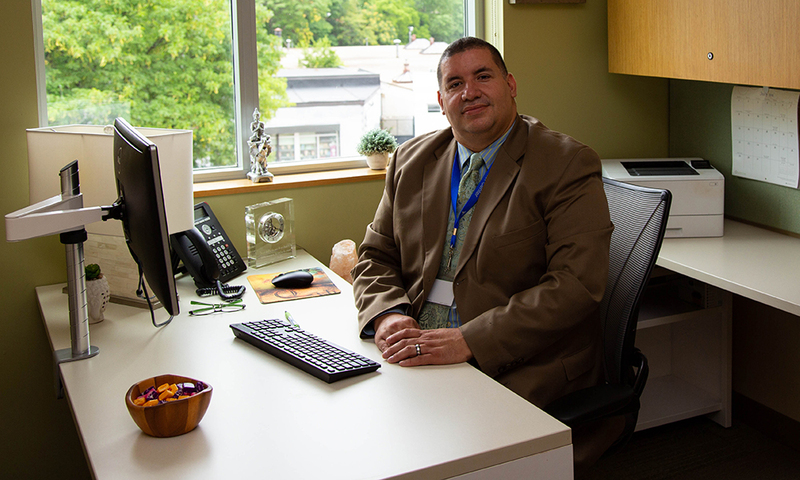 José Morell, LMHC, LADC I, is the Director of Behavioral Health services at Mattapan Community Health Center and is a specialist in counseling psychology and psychology. He received his Master’s degree and Continued Advance Graduate Study Certification in Counseling Psychology from Cambridge College. He is also certified as a cognitive behavioral therapist from Boston University School of Social work and Continuing Education. José’s philosophy is that every individual should be treated with respect and Integrity. He sees his role as being a guide to those seeking help with making personal changes in their lives. He brings many years of clinical experience in community mental health care settings. In particular, José has 15 years of clinical experience as a psychotherapist. His clinical experience includes working with individuals through their lifespan. A large emphasis has been working with a diverse community. José embraces an eclectic approach to different treatment modalities to promote mental health wellness, growth, healing, and recovery. His clinical experience also includes working with children, adolescents, adults, couples, and families. 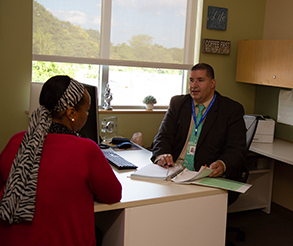 José is also a bilingual and bi-cultural therapist offering culturally competent treatment to his patients. José works well with those struggling with anxiety, depression, anger, trauma/PTSD, life transitions, and addiction. José works collaboratively with his patients to reach a clearer sense of direction, balance, and peace of mind. José believes that therapy is an act of strength, hope, and resiliency. Even the happiest and most well-adjusted people may encounter problems resulting from unexpected life challenges and demands. His goal is to work in partnership with his patients to bring about positive changes and growth. José also practices at The PsychED Group. Which is a network of independent behavioral health providers organized to offer behavioral healthcare and health coaching that is affordable, accessible, and results-oriented. José Morell, LMHC LADC I, specializes in anxiety disorder, depressive/mood disorders, addiction, anger, trauma, cultural issues, and GLBTQ, counseling psychology and psychology and is accepting new patients at Mattapan Community Health Center. Please call 617-296-0061 to make an appointment today.